POLICY: Strengthening PAs Middle Class Regulatory Reform. 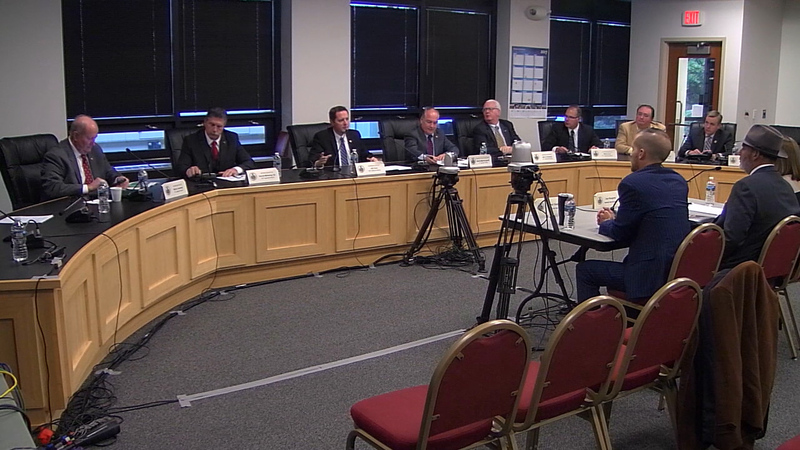 In late November, the Policy Committee held a hearing focused on government overreach and over regulation. 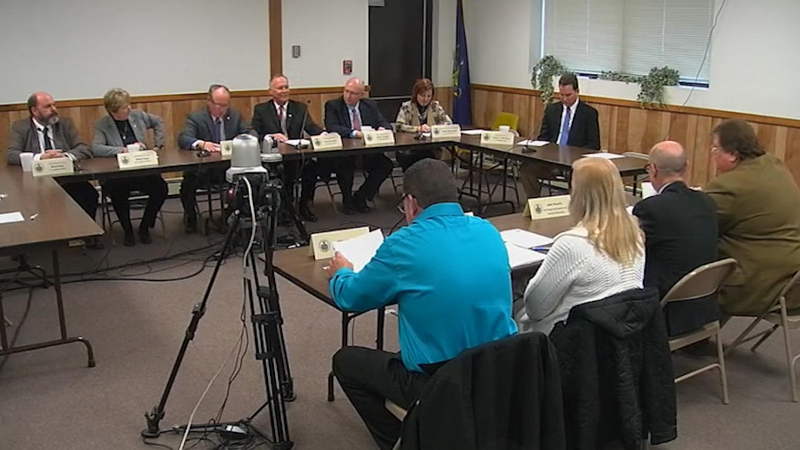 Lancaster County job creators and members of the agriculture community testified to the difficulties they face when dealing with cumbersome, costly and complex regulations imposed by state agencies. 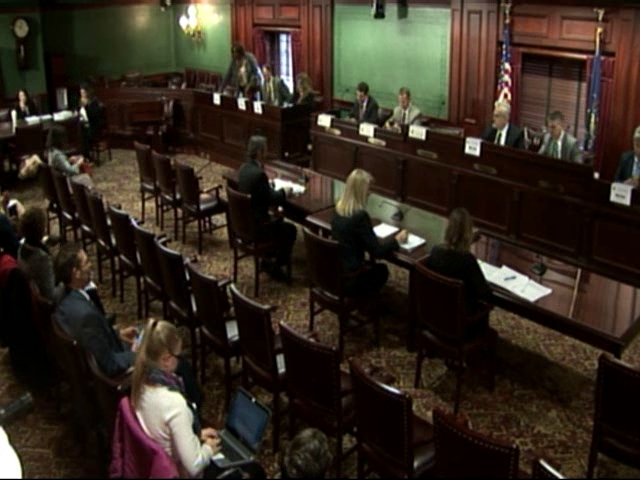 A Policy Committee hearing on Pennsylvania Tech and energy jobs. 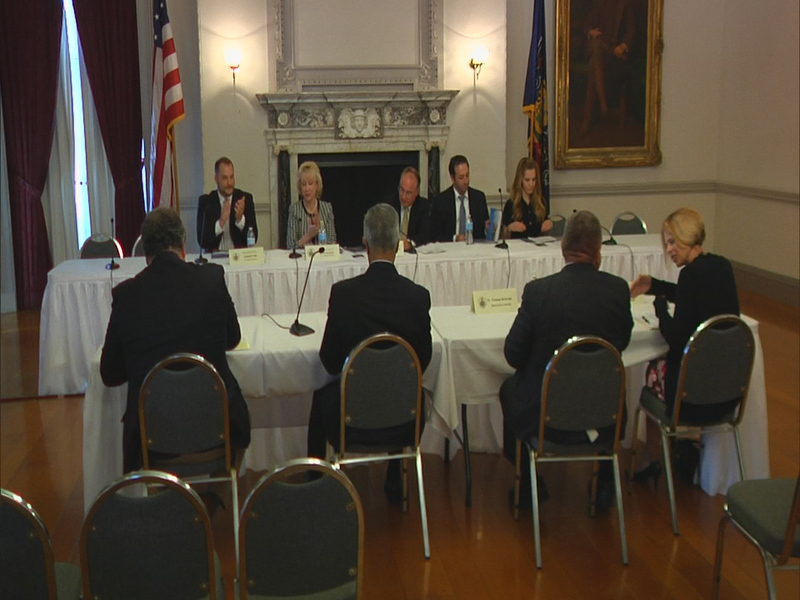 The PA House Majority Policy Committee recently convened a hearing to discuss the property tax-related constitutional amendment that will appear on the municipal election ballot on Nov. 7, 2017. 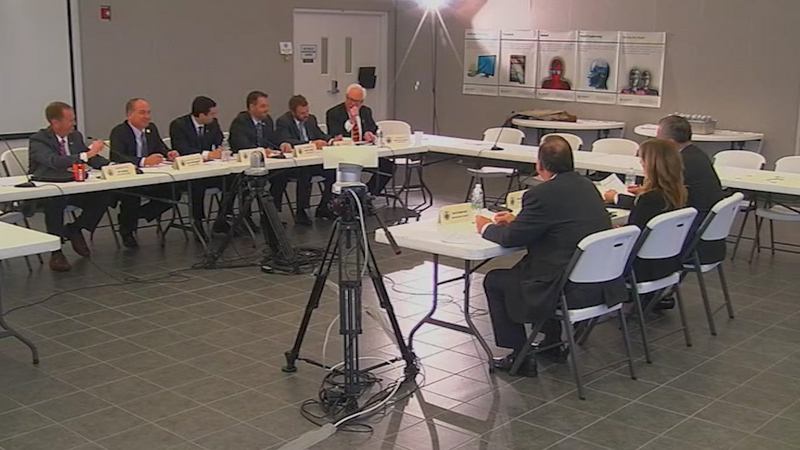 Policy Committee meeting about helping to strengthen the work force and smaller businesses. 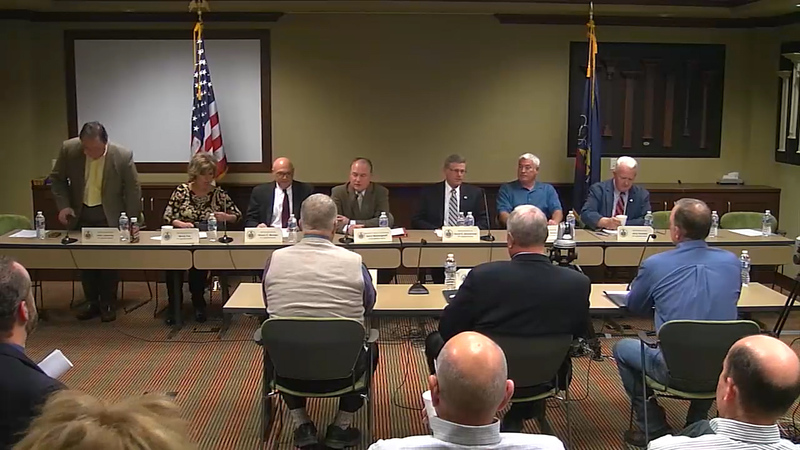 Policy Committee Hearing on DRBC Drilling Ban. 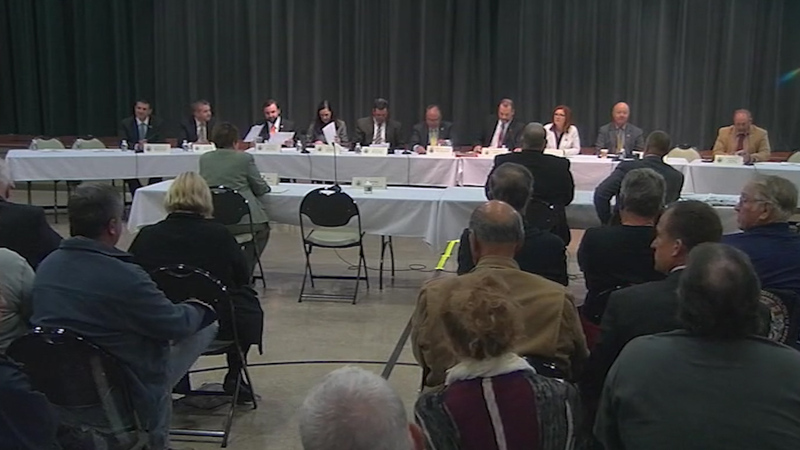 “The Policy Committee traveled to Waymart, Wayne County to hear testimony on a permanent drilling ban being proposed by the Delaware River Basin Commission (DRBC). 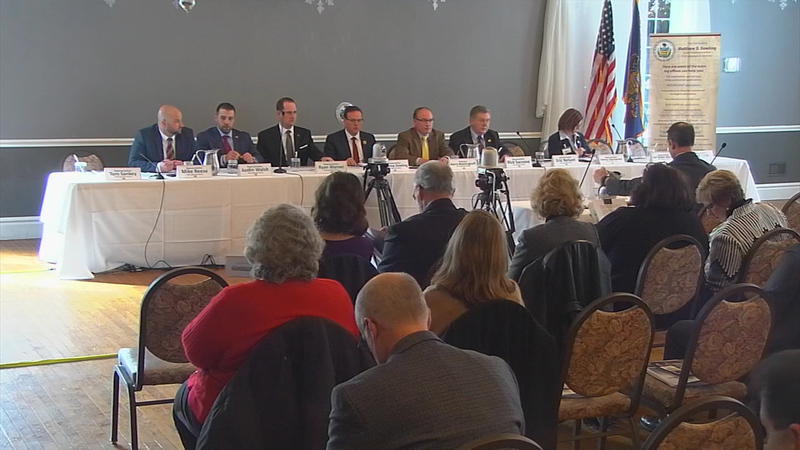 Local elected officials, residents and community leaders discussed the impact such a ban would have on the region’s jobs, economy and access to affordable, domestic energy. 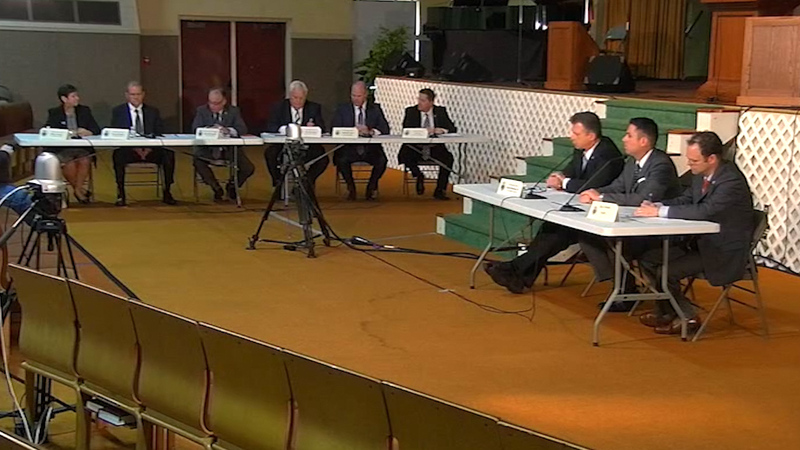 Policy Hearing on the Middle Class. Kerry Benninghoff chairs a Policy Committee meeting aimed at strengthening the middle class.